H. H. Stewart continued to collect and save steam car material throughout his life. 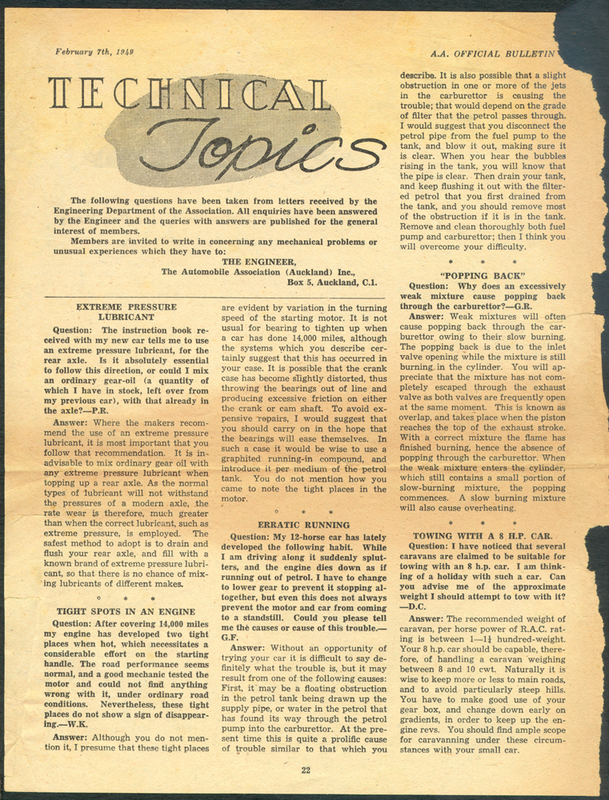 Here is an article from the AA Official Bulletin of February 7, 1949, published by the Automobile Association of Auckland. 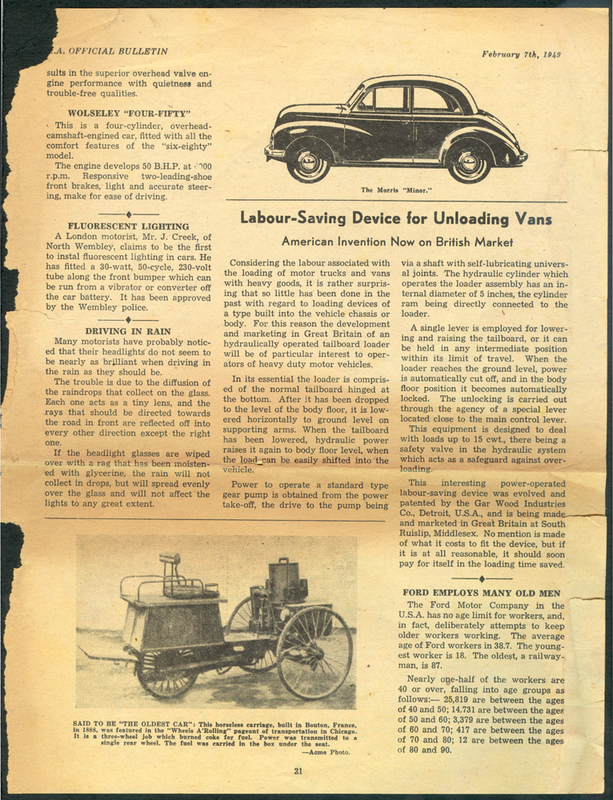 The Automobile Association (Auckland), Inc. printed this photograph in its Official Bulletin on February 7th, 1949, p. 21. Source: Stewart Archive.